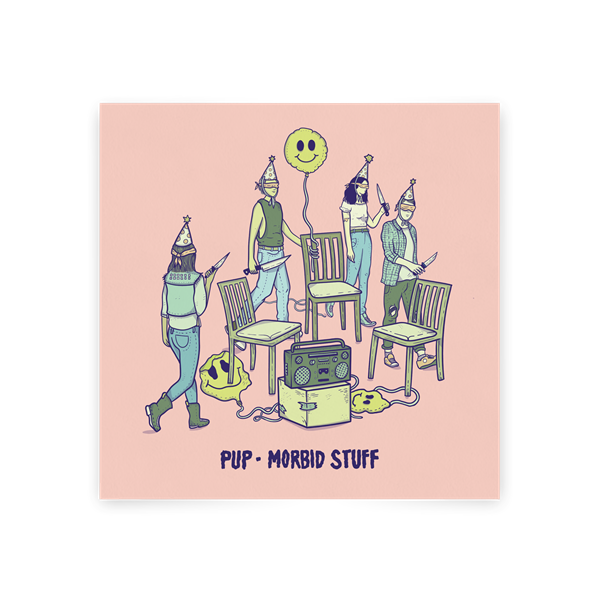 Get your PUP - Morbid Suff CD. She's coming in hot! OUT NOW!